Picture of the Morning | Our Footprints….. 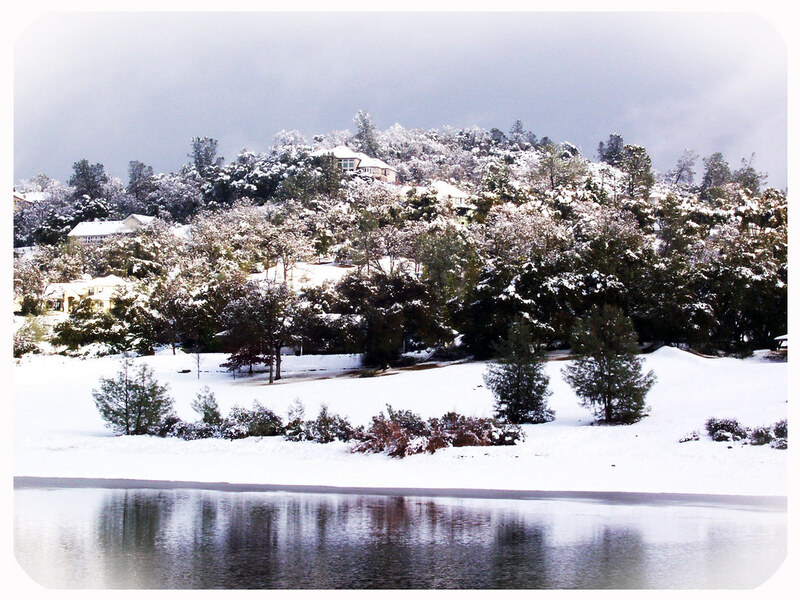 This entry was posted in General, Shan and tagged 2009, ca, December, Placerville, snow by Ryan 21. Bookmark the permalink.